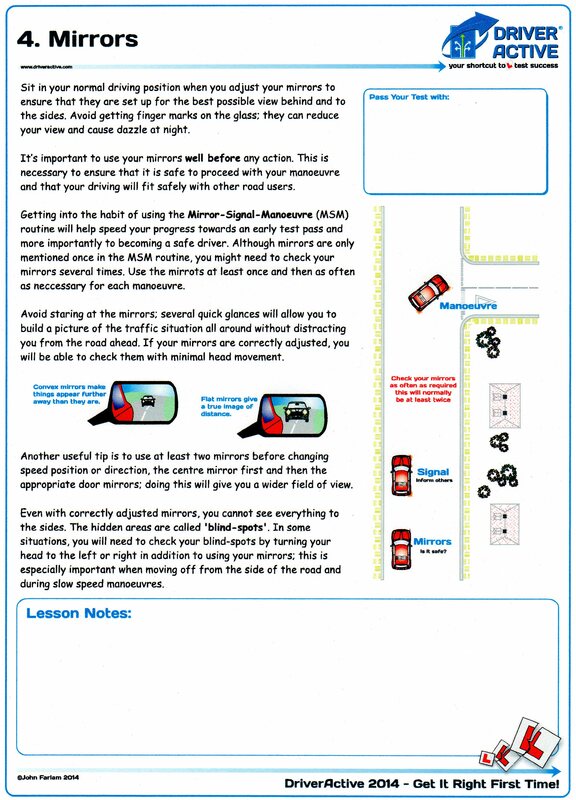 Also included is this colourful 56 page Driver Active Handout so you can learn as much as you can on your own before taking your practical driving lessons you will save time on unnecessary explanations in the car sitting at the side of the road and this will give you more time practicing each lesson. 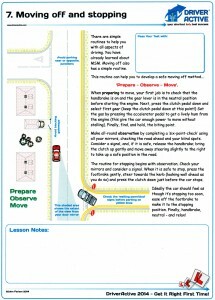 Your lessons will be much more effective because you already have an understanding of the theoretical aspects of what you are trying to do by studying the Driver Active Handout, this will accelerate the learning process with the result being you will learn to drive far more quickly than you would otherwise. This course includes 30 hours of in car tuition (This includes 2 hours to attend the test) on a one to one basis, the DVSA driving test fee (£62), and the hire of the car for test. I will book your driving test to tie in with the end of the course (provided you have passed your theory test and test availability). The One Week Intensive Course generally starts on Sunday/Monday and finishes on Saturday. It is ideal for those who are in a hurry, who could not otherwise find the time. 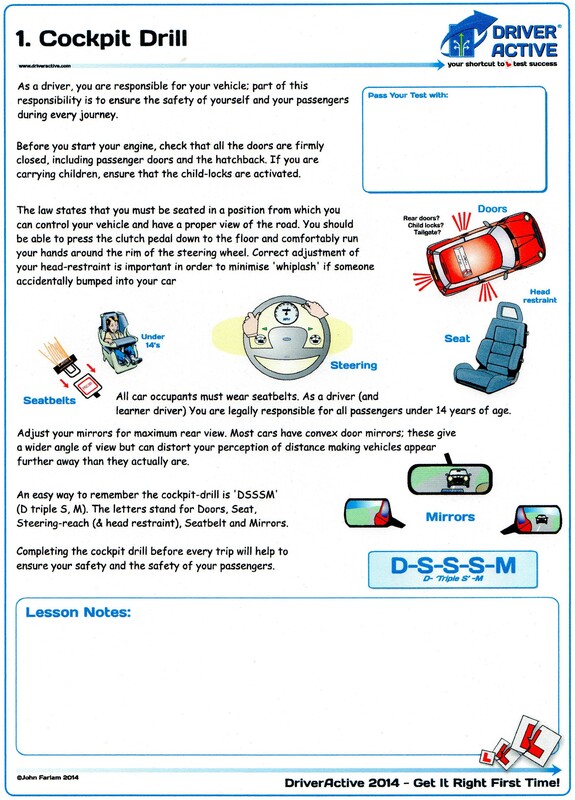 The driving test would usually be organised to take place during the following week of the training depending upon test availability. If you want to guarantee a test date at the end of the course you would need to book the course and pass the theory test well in advance of the required course start date (i.e. at least one month in advance). 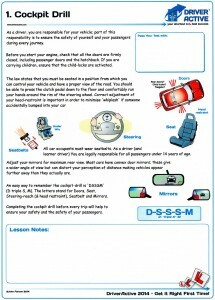 However, occasionally short notice driving tests can be arranged. This course includes: 30 hours of in car tuition (This includes 2 hours to attend the test) on a one to one basis, the DVSA driving test fee (£62) and the hire of the training car for test. 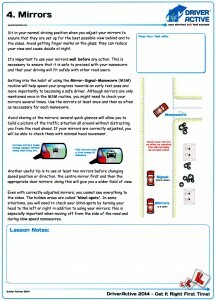 I will book your driving test to tie in with the end of the course (provided you have passed your theory test and test availability). The 30 hour Semi-intensive Course is spread over Two or Three weeks to suit you and my schedule. This is the most popular and successful form of intensive training the course is designed for people who want to pass the test quickly but at a comfortable pace. If you want to guarantee a test date at the end of the course you would need to book the course and pass the theory test well in advance of the required course start date (i.e. at least one month in advance). 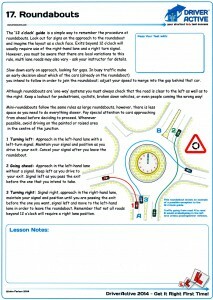 However, occasionally short notice driving tests can be arranged. This course includes: 20 hours of in car tuition (This includes 2 hours to attend the test) on a one to one basis, the DVSA driving test fee (£62) and the hire of the training car for test. I will book your driving test to tie in with the end of the course (provided you have passed your theory test and test availability). 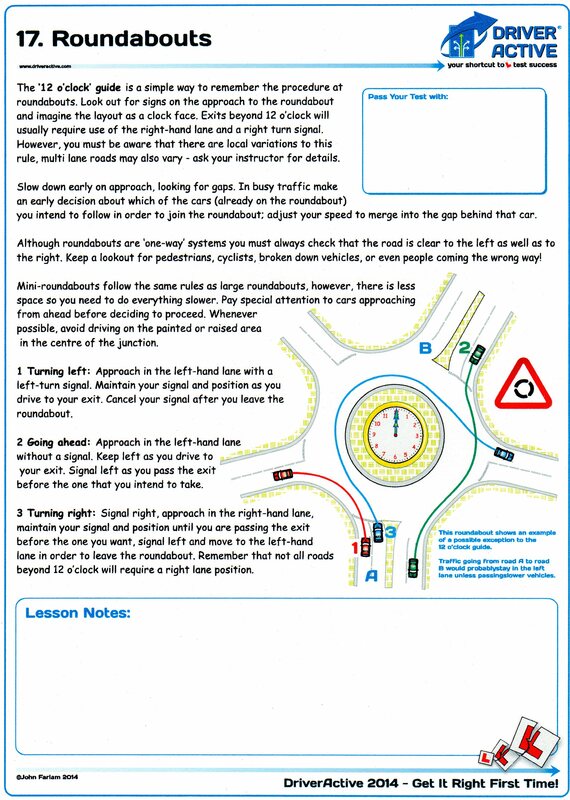 The Midway Driving Course is ideal for those who have already learned the basic control skills of driving. The course can be completed in a week or spread over two/three weeks depending upon your needs and my schedule. If you want to guarantee a test date at the end of the course you would need to book the course and pass the theory test well in advance of the required course start date (i.e. at least one month in advance). 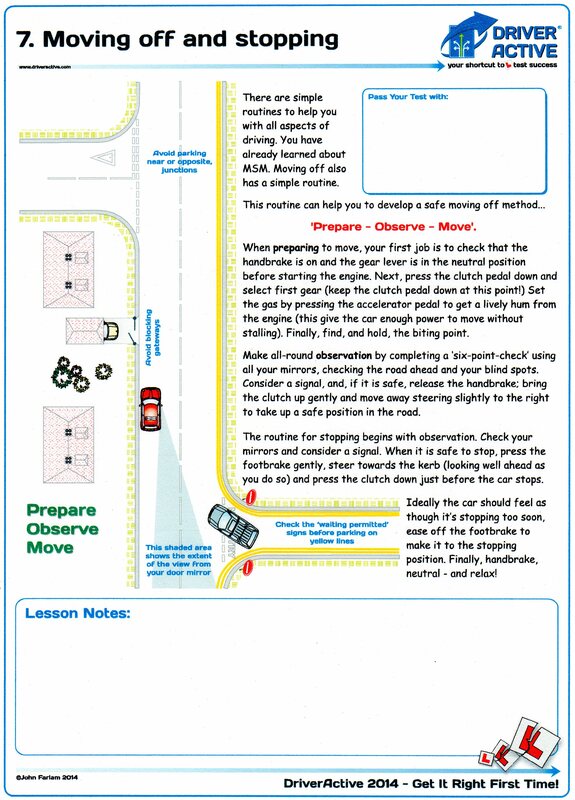 However, occasionally short notice driving tests can be arranged. 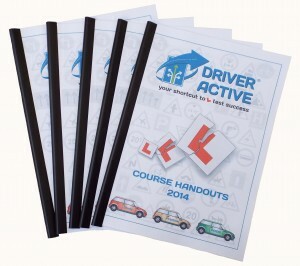 This course includes: 15 hours of in car tuition (This includes 2 hours to attend the test) on a one to one basis, the DVSA driving test fee (£62) and the hire of the training car for test. I will book your driving test to tie in with the end of the course (provided you have passed your theory test and test availability).